Average asking rents countywide are up more than 6% year over year with increases ranging from 2.5% in South County to 10.3% in West County. But overall gains slowed from the 10.2% jump from the previous four quarters. Sale prices also show no signs of moderating. For example, a 39,000 sq. ft. facility in Costa Mesa sold in Q2 at $425 per sq. ft. in a Lee & Associates-engineered trade. It was the highest price per sq. ft. ever for a mid-size building in Orange County. Although demand for space turned downward the last two quarters by 580,428 sq. ft., it was the 12th straight quarter in which the vacancy rate closed at 3% or less. During that time, average asking lease rates have increased 27%. There were 8,295 buildings totaling 275.8 million sq. ft. in the new survey, a reduction of 661,587 sq. ft. but Orange County industrial space essentially is at build-out. Since 2008, about 5.3 million sq. ft. of new product has been delivered but more than 6 million sq. ft. of obsolete space has been redeveloped with residential or mixed-use product. There are 13 buildings under construction totaling 1.4 million sq. ft. One developer is planning to raze an eight-story office building on 30 acres in Huntington Beach and redevelop the site with about 625,000 sq. ft. of premium distribution space. 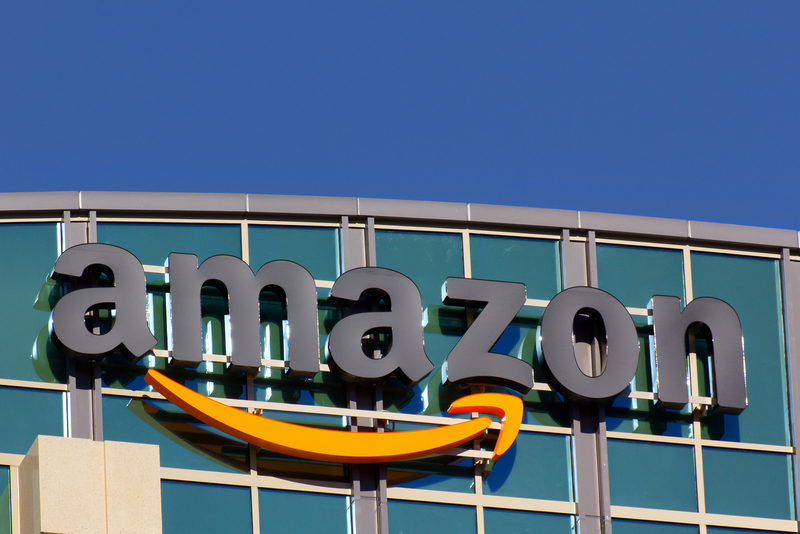 Amazon signed one of the largest leases in the first half of the year with a 238,270 sq. ft. deal in Buena Park and Disney leased a 200,000 sq. ft. building in Anaheim.